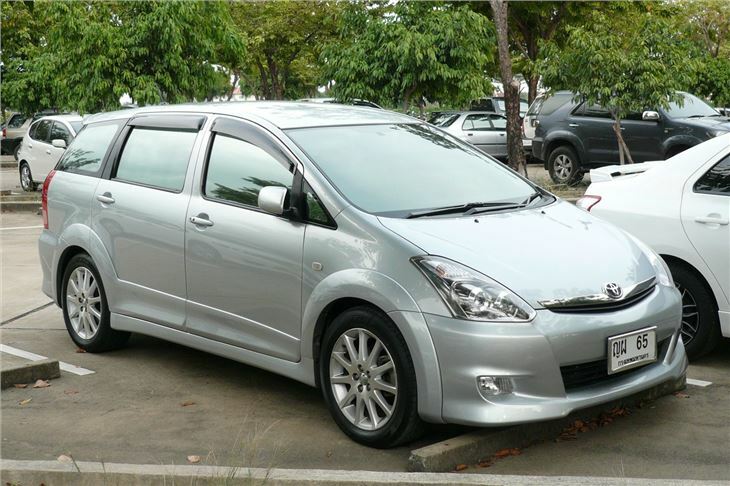 Plush, stylish six-seater based on a Corolla Verso platform. Seats don't fold flat into the floor. Never sold in the UK by Toyota.